The Nicola Naturalist Society is co-sponsoring the screening of this dramatic and ground-breaking documentary about sharks of the open ocean. The movie will be presented by visiting members of the New Zealand-based Eco-Odyssey Environmental Foundation and any proceeds from the movie will go towards the makers of this documentary for future projects. Tickets ($4 donation) are available at the door or at Brambles bakery in Merritt. 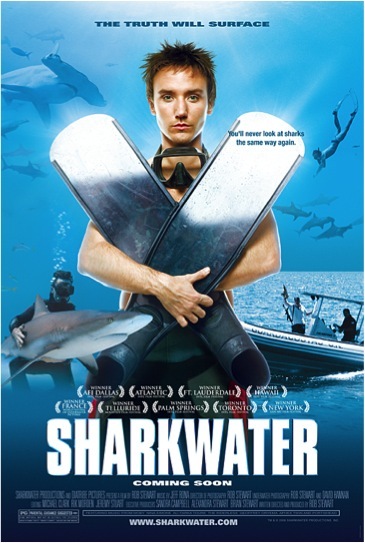 To learn more about the film and the efforts to save the world’s sharks click here. To see a higher-resolution of the trailer for this movie click here.